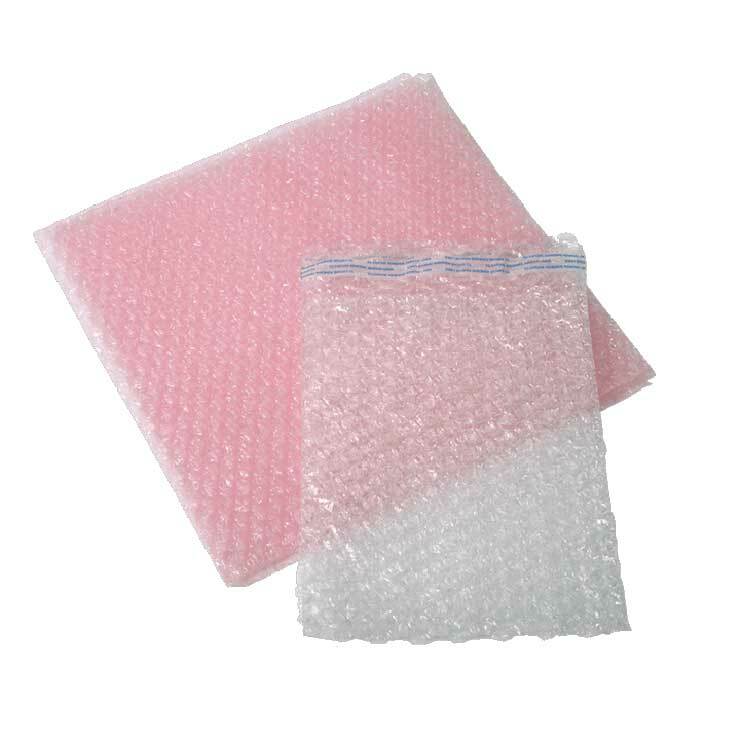 Foam sheets and partitions provide protective packaging for customers who require a flexible solution to protecting their products in transit. 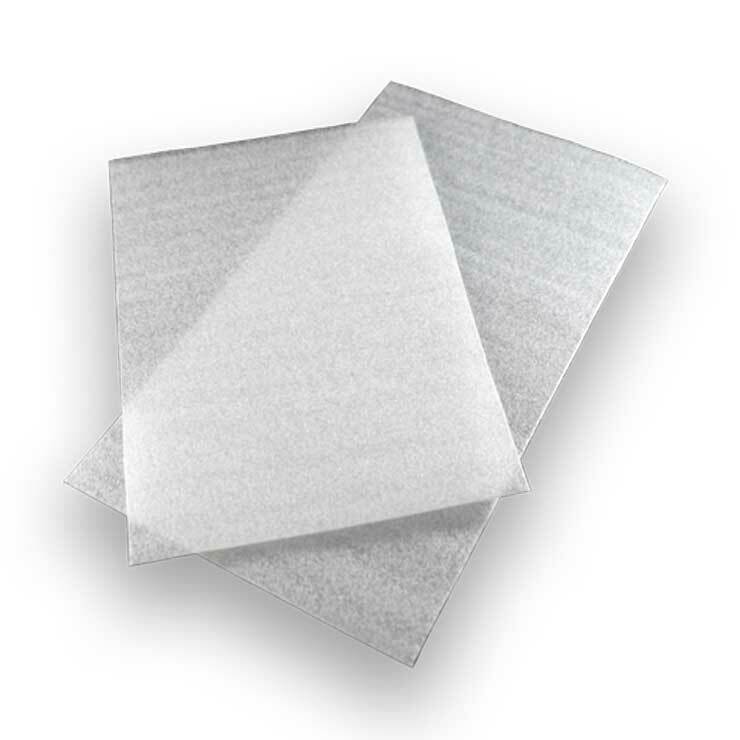 Foam sheet and partitions protect products by cushioning and can are ideally suited for the storage of light sensitive parts. Available in foam types EPE or EPU, of different density levels, we will recommend the optimal material and format based on your performance requirements and supply chain variables. 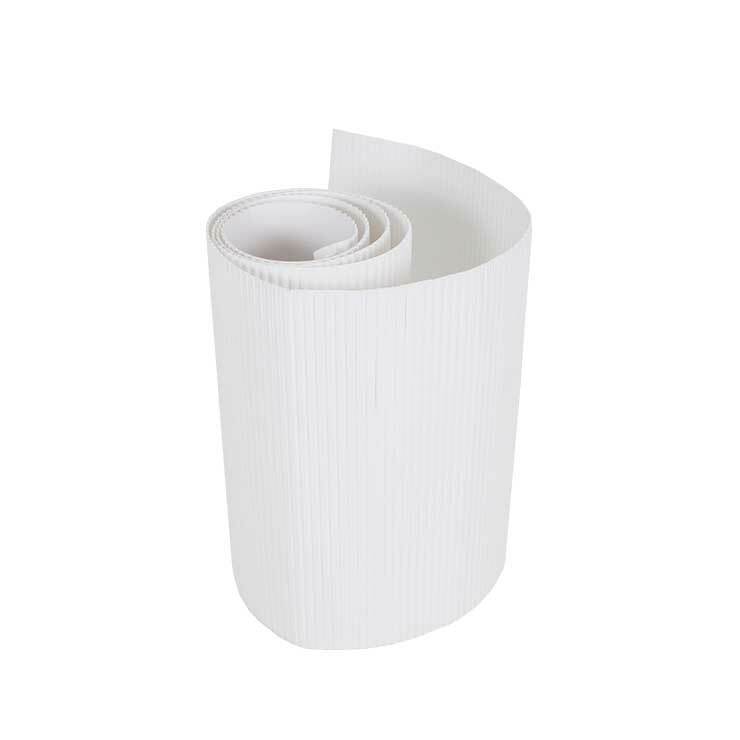 It is an ideal solution for customers who have many different sized products and are using a large number of different packaging specifications. 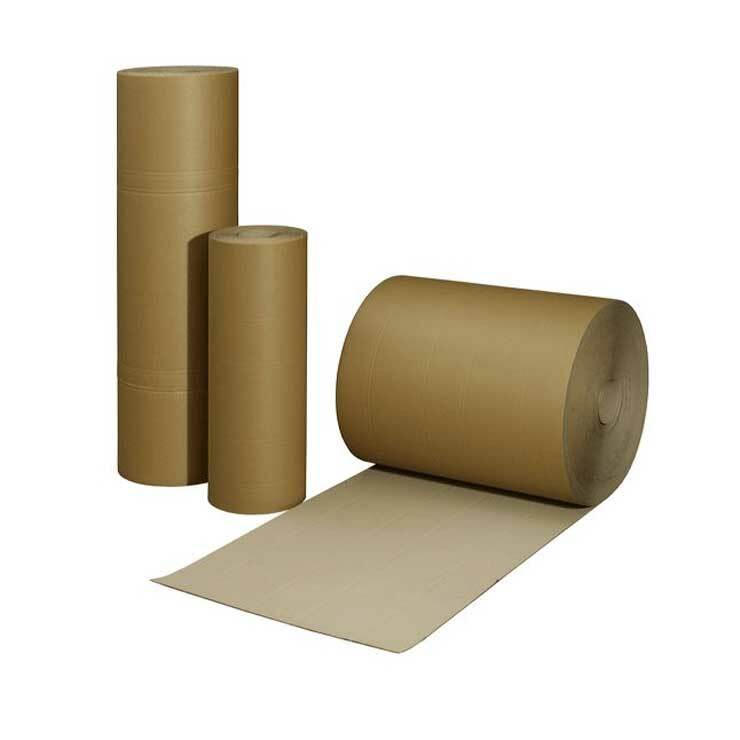 Foam sheets and rolls provides a cost effective solution by helping you use less material in your packaging, and lowering inventory, as fewer sizes need to be held in stock. It offers maximum flexibility as it can be used for packing different products in varying sizes and quantities.